How&rsquo;s the belt you ride with? Stiff, not fitted perfectly and designed only to hold up a six-pound cowboy belt buckle? Yeah, that&rsquo;s what we thought. 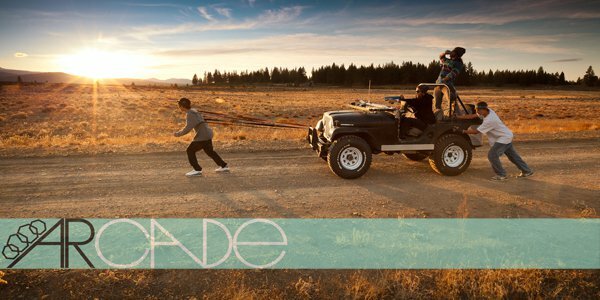 Arcade Belts is an athlete owned company operating in the wilds of Northern California.&nbsp;Developing belts that incorporate elasticity, quick release custom molded buckles,&nbsp;and marketable versatility, Arcade makes functional belts for your unpredictable lifestyle. Stretch was added to give you more maneuverability and sweatpants-like comfort.&nbsp;High tensile strength materials and commercial grade acetyl buckles were meant to be beaten and abused, because no one wants their gear to break down like a jalopy on a&nbsp;Guatemalan highway. Your pants just found their new best friend. 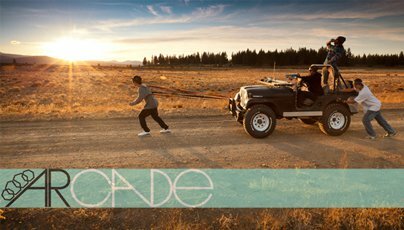 Founded by a professional skier, a leisure enthusiast and a college educated man-child, the three have come together to create products with function and comfort in mind.&nbsp;Following the success of&nbsp;their first belt, The Standard in 2010, Arcade is now introducing a full line of belts for Winter 2011/2012. While making products for riders has been&nbsp;their first initiative, Arcade is also focused on giving back to the community that surrounds them with events that raise funds for industry related non-profits. 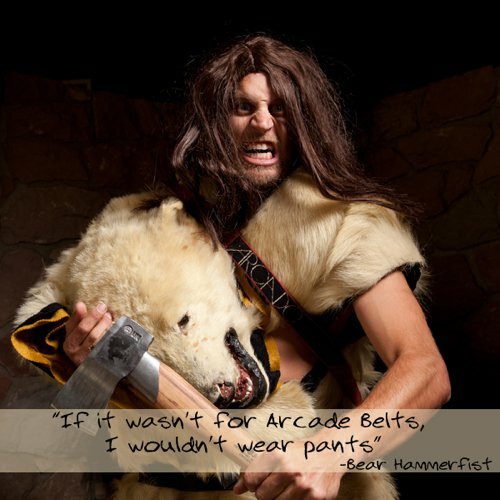 For more information on Arcade, check out arcadebelts.com. He's cruising around Europe in a muscle car with a ski rack on the roof! Another stellar addition to the late season Scandi event calendar. Stoked for this one.